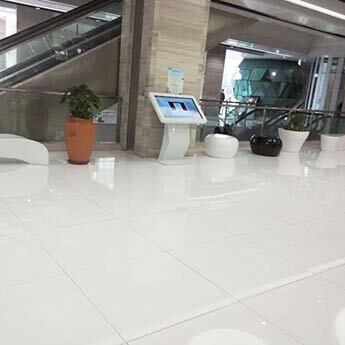 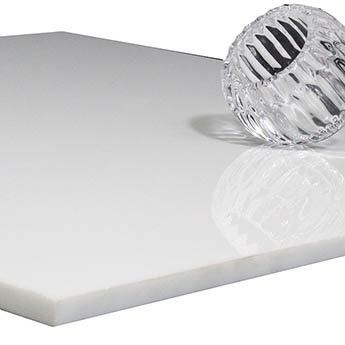 With a pure white colour and polished finish this Snow White Engineered Glass Tile has a standout appearance. 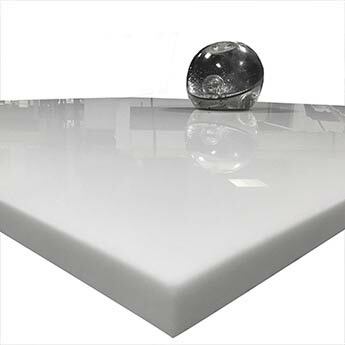 They are an excellent choice for kitchens and bathrooms, in which they provide you with an easy surface to clean and maintain. 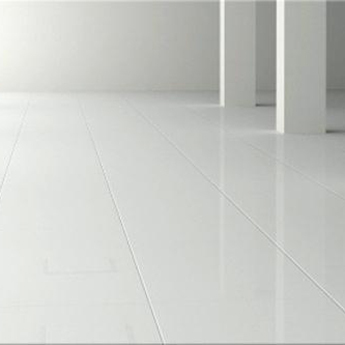 Snow White is suitable for both walls and floors. 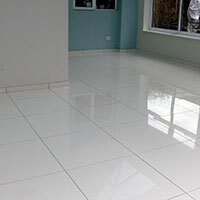 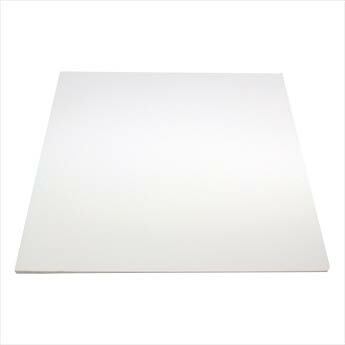 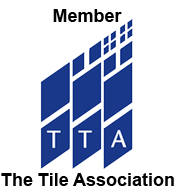 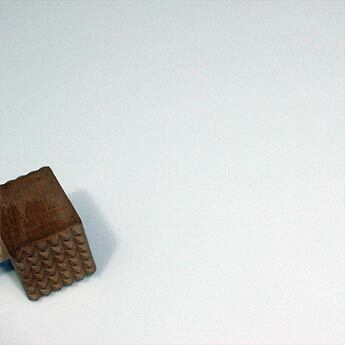 To see for yourself how white this tile is you can order a sample. 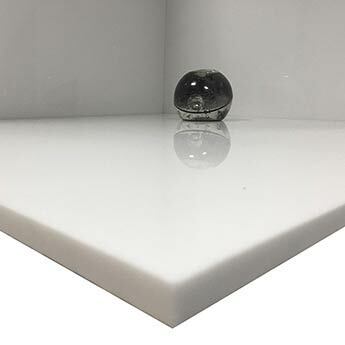 Snow White Engineered Glass tiles are a hard wearing and durable option. 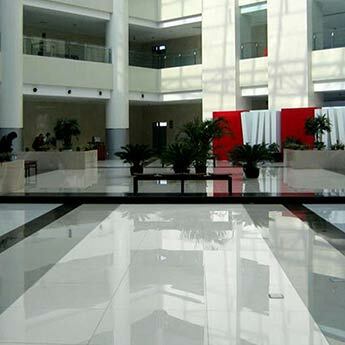 White has a timeless quality and can therefore be used within a vast array of designs. 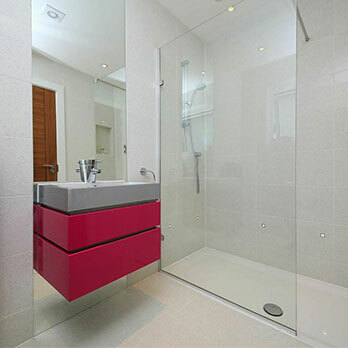 The bright appearance makes this Snow White Tile perfect for emphasising space within small rooms. 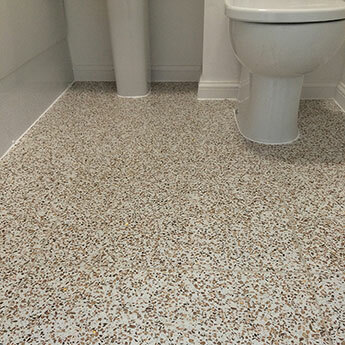 For a seamless finish you can match them with a similarly coloured grout. 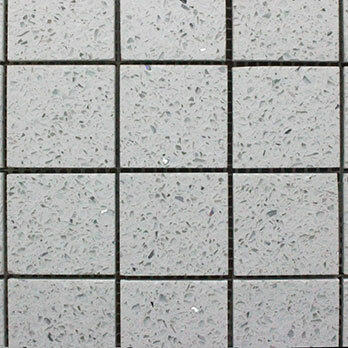 They also work well when combined with black features as part of a chequered pattern on floors. 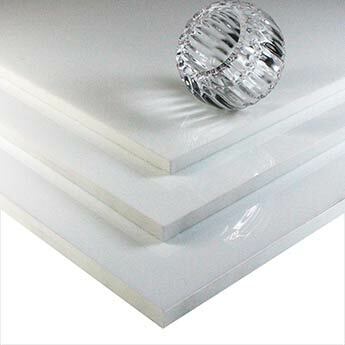 The use of an additional stress reducing membrane is also recommended behind these glass based tiles to absorb any further movement after tile installation (seek guidance with installer).